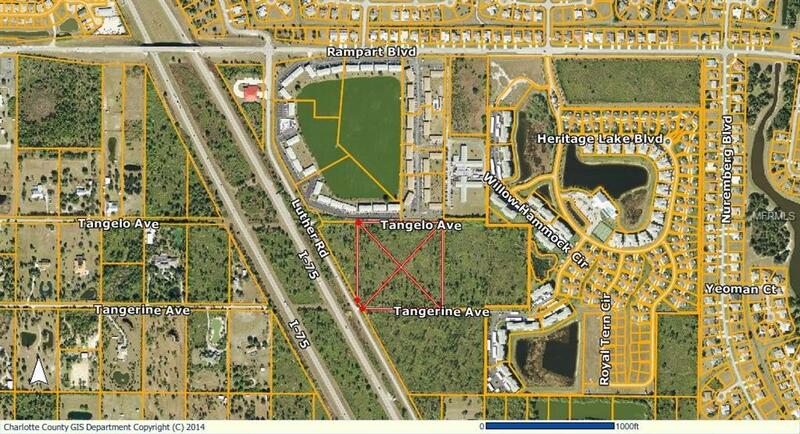 An active 2006 Planned Development (PD #2006-05-04)) of 9.53 acres permitting 47 multi-family units. The former AG zoned property in the 2006 development plan was designed as a low-density community of 3.5 units per acre (35 units). The plat was approved with a need for 12 TDUs to be purchased & transferred to the property. Nothing prevents inquiring of the county for additional TDUs. The project has about 129 parking spaces & a clubhouse with pool. 24 of the dwelling units have a waterfront view onto an interior lake. The development has a small street frontage on Luther Road with broad frontage on Tangerine Ave. & Tangelo Ave. to the north side. Currently the property is native & undeveloped. 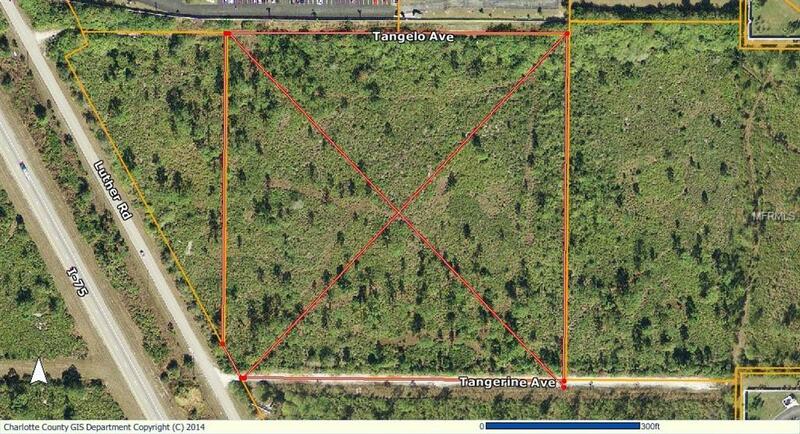 Adjoining the 9.53 acres is a 7.17 acre property for sale by this owner. Zoned medium density RMF10 which would allow 64 units. This parcel consists of 121 parking spaces with all units having a waterfront view. A clubhouse & pool are provided in the development. 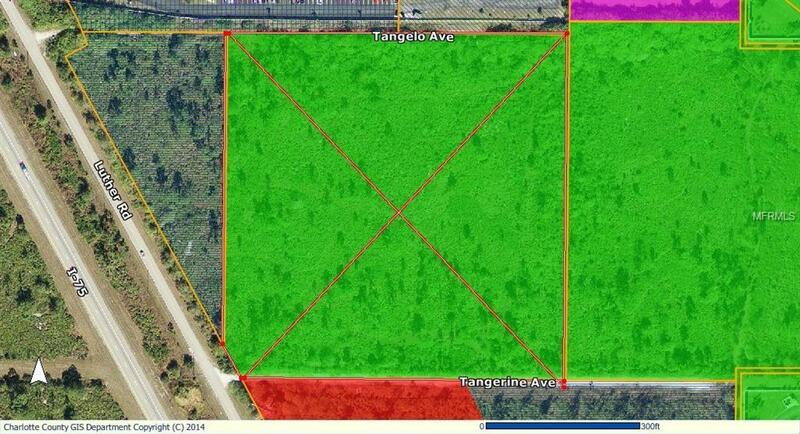 Adjacent to the two parcels is a third 4.3 acre commercial center of 8 structures. 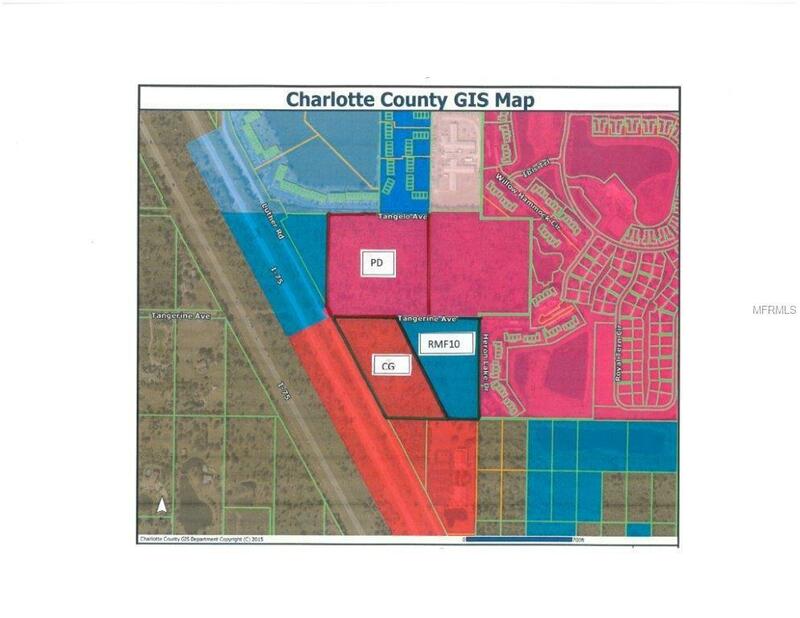 The general area consists of single family housing, multi-family developments, a Lutheran church & vacant land zoned multi-family & Commercial General. A survey & the approved plan is available. Permitted uses under PD zoning are: single family attached or detached homes, multifamily, duplex, triplex, cluster housing, assisted living/day care facility, manufactured homes, minor home occupations & model homes.